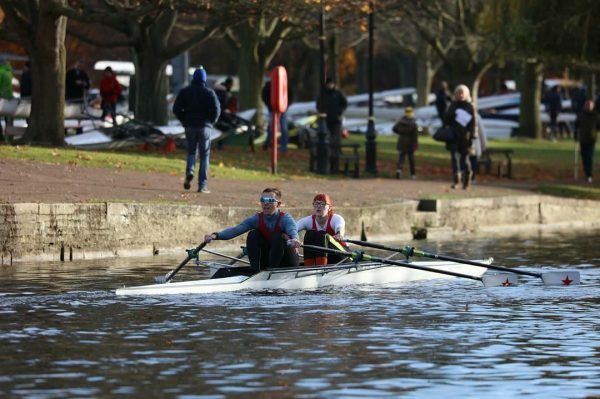 Rebecca rows for Star Rowing Club in Bedford where she has been a member for 10 years. Rebecca attended their annual awards dinner to receive her award from Eleanor Piggott who is not only a Silver Medal Winner at the World Championships, but she also rowed at Star Rowing Club making it even more special. Rebecca can be seen in the photo in action with her mixed doubles partner Oliver, on a chilly November day. February the 11th is Rebecca’s next race, good luck from all at The Harris Partnership!